The design of the hotel was envisaged to capture the best of its unique situation, whether you are relaxing in your bedroom balcony or dining in the elegant dining room, in an atmosphere of ultra-modern luxury, you have a priceless view of the world's most famous city "Jerusalem the Golden". The view from the west side of the hotel embraces the magnificent Dome of the Rock, the Church of the Holy Sepulcher, the holiest Church of the Christendom, Mount Zion, The Kedron Valley and the famous Historical Gates. From the north part of the hotel you can see the Mount of Olives, Garden of Gethsemane, The Church of all nations, while from the eastern side you have a panoramic view of Bethpage, from where the Palm Sunday Procession winds its way to Jerusalem, Bethany the site of Lazarus rising and from afar the mountains of Moab and the Dead Sea. 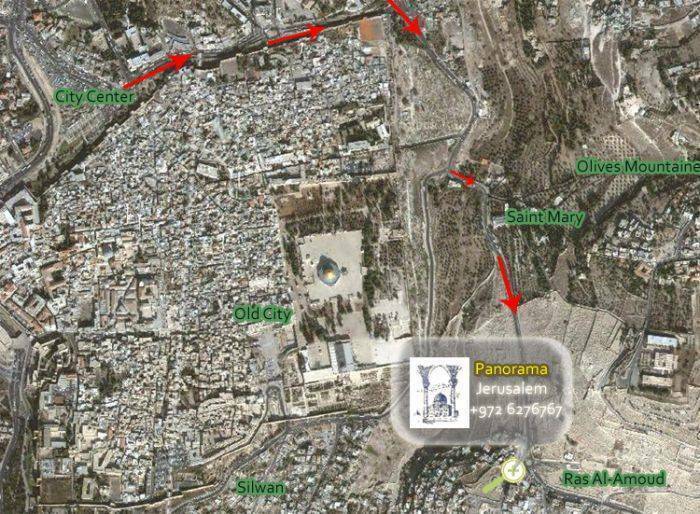 A few miles south lies Bethlehem with its ancient Church of the Nativity. More than just lending a vista of famous Jerusalem landmarks, our hotel also provides an ample set of comforts that come standard in every accommodation. 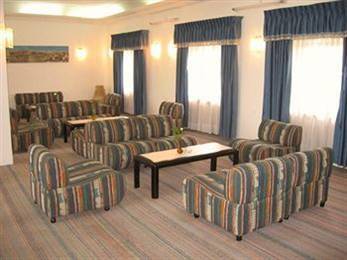 Welcome drinks, Internet access, a telephone with IDD, and TV are staple conveniences in all of our rooms. 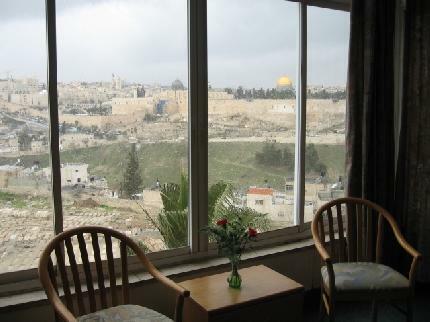 The Jerusalem Panorama Hotel is situated on the Hill of Gethsemane overlooking the Old City of Jerusalem and within walking distance from the Old City Walls. bus, or private taxi or , rent a car). 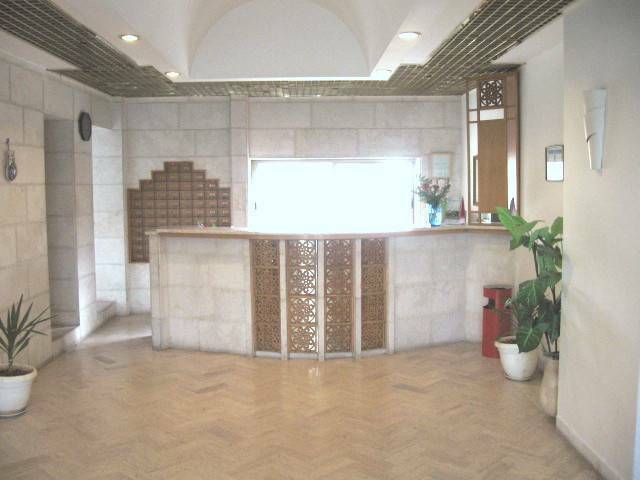 Nearest airport: The nearest airport from the hotel is Ben Gurion airport , and its take 45 min driving. 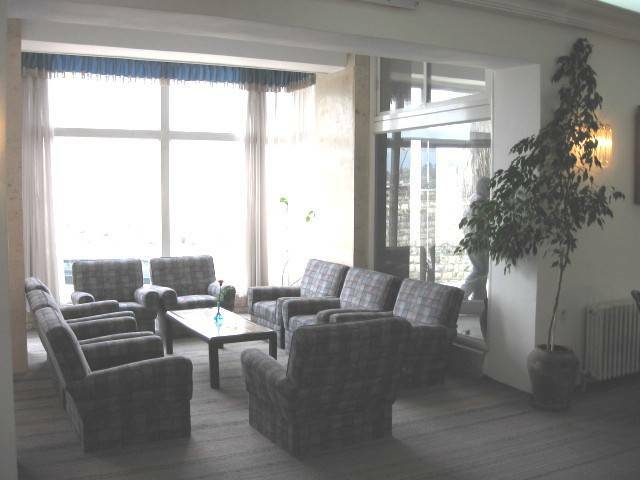 Jerusalem Panorama Hotel., hotel in Jerusalem, best travel opportunities and experiences - Jerusalem Panorama Hotel.